True Detective makes a return to HBO, and a return to form. Exactly five years and a day since it made its stunning debut, and some three years, five months, and four days since it last aired, True Detective is back on HBO, proving that time really is a flat circle. 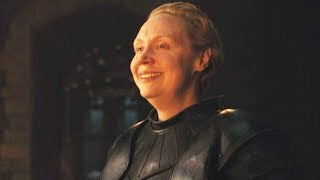 That second season soured many fans on the show, which became an instant phenomenon when Season 1 hit right at the peak of the McConnaissance. 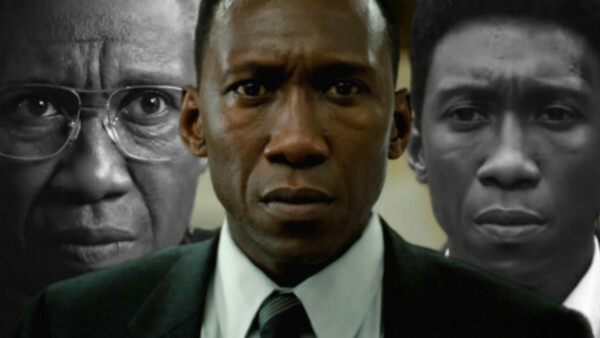 It's that reception HBO have been up against since, and may hurt Season 3's chances of success, but at least this go around they've taken their time, got creator Nic Pizzolatto a little bit of help, and found another Oscar-winning talent to lead the way, this time in the form of Mahershala Ali. Season 3, which tackles the case of two missing children and plays out in three different time-spans, gets underway with a two-part premiere: 'The Great War and Modern Memory' and 'Kiss Tomorrow Goodbye', aiming to not only kick-start a brand new mystery, but remind viewers of why they loved the show in the first place. So, crack open a can of Lone Star beer, pour one out into your Big Hug Mug, and let's take a look at what worked - and what didn't - in the first two episodes of True Detective Season 3. Warning: contains spoilers.